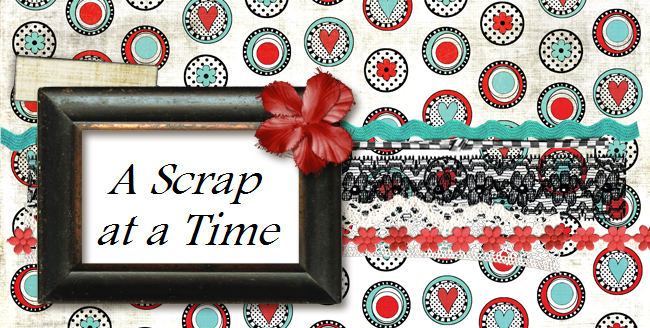 It is time for My scraps and more Pinspiration Crop!! My first challenge is all about the movies. I chose the movie Frozen. All of you with little girls have probably seen this movie about a million times. Here is the page I created with my Frozen theme. Hope you will come join us! !